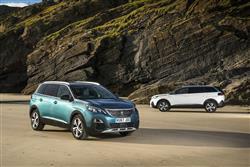 Peugeot returned to the family-orientated seven-seat SUV segment with this second generation 5008 model. It's more targeted at Surbiton than the Serengeti but that's what buyers want these days. 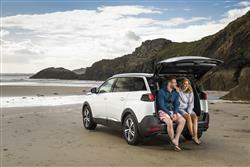 These people will love the integrated mobility solutions that can slot into the boot - and the luxurious, spacious cabin. 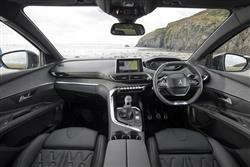 It's also notably efficient and very safety orientated. 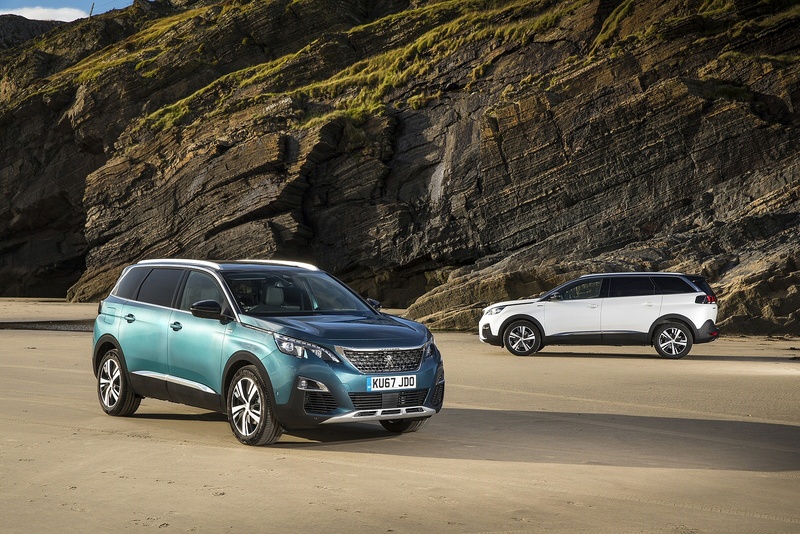 Back in 2007, an explosion in consumer interest in SUVs left Peugeot scratching its head a little. The French brand had no contender of that kind to offer and needed a short-term stop-gap model to compete in this growing segment. So the marque turned to Mitsubishi, whose Outlander 4x4 was re-branded as the Peugeot 4007. That car stayed on the market until 2012, when it was replaced in Europe by a smarter-looking 4008 model we didn't get in the UK. 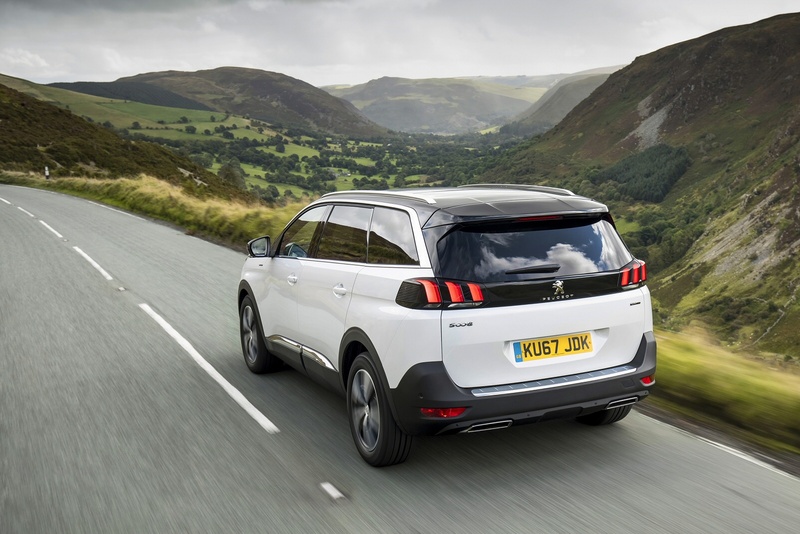 When the time came to replace the 4008, Peugeot knew that British buyers would want the new design - the car we're going to look at here, badged '5008'. The first generation 5008 was an MPV. 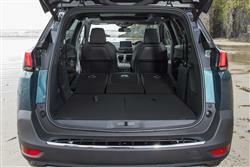 Now, this moniker has been applied to a spacious seven-seat SUV. Is it any good? Let's find out. Despite this 5008 model's switch to SUV genre, Peugeot won't be offering it with 4WD, which won't really help with the rough and ready market positioning. 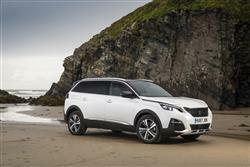 In compensation, an 'Advanced Grip Control' system is being offered for extra traction on slippery surfaces. And there's 'Hill Assist Descent Control to ease you down slippery slopes. The car is being offered with two petrol engines - a 130hp 1.2-litre three cylinder PureTech unit with a six-speed manual or automatic gearbox. And a more powerful 180hp 1.6-litre PureTech powerplant, which is offered only with auto transmission. 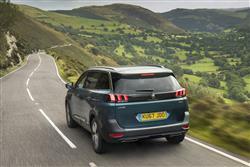 Most 5008 customers though, will still want a diesel, probably the 130hp 1.5-litre BlueHDi unit, which can be had with an EAT6 auto gearbox. If you want a bit more pulling power - as you might if you'll regularly be using this car to transport seven people - then a 180hp version with a 2.0-litre BlueHDi diesel is also available. 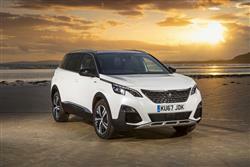 Peugeot hopes that this MK2 model 5008 looks every bit the mid-sized family SUV that so many buyers seem to want. Certainly all the hallmarks are there: a long, horizontal bonnet, a vertical front end and a raised body line. 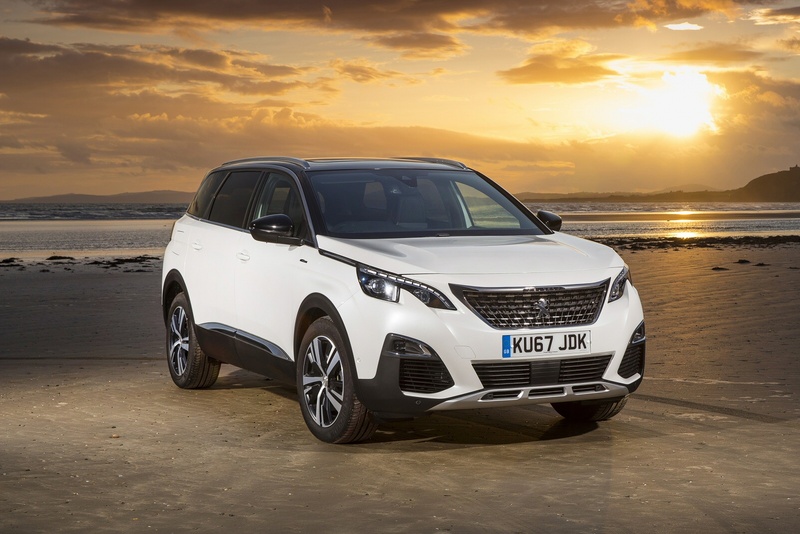 At the front, there's a wide grille with chrome fins, while the rear design features the gloss black strip and the signature LED 'claw effect' rear lights that aim to try and set the latest breed of Peugeot SUVs apart. Under the skin, it's all based on a light, stiff 'EMP2' platform. 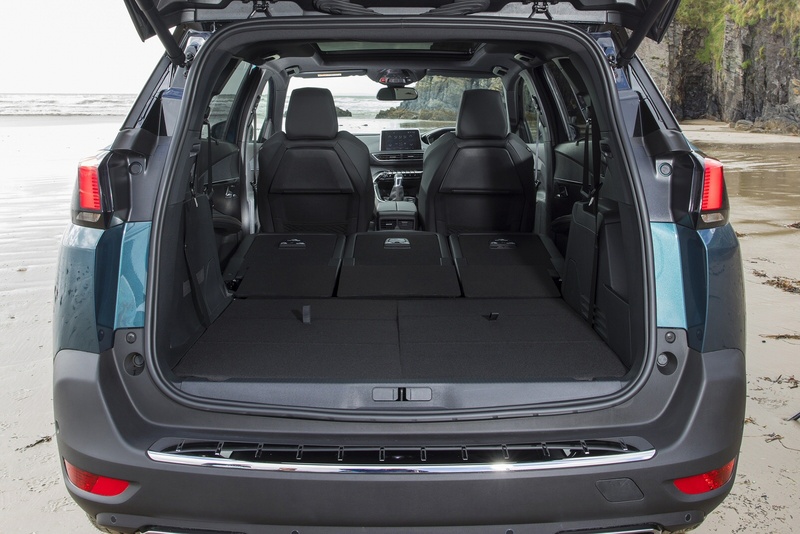 The 2.84m wheelbase and long 4.64-metre length should certainly make the car very spacious inside and the class-leading 1,060-litre boot capacity figure seems to bear that out. Three matching, separate, folding seats in the second row are provided, each adjustable in length and inclination. Plus there are two removable, separate, folding seats in the third row. There's also a foldable front passenger seat that will enable owners to carry especially long loads up to 3.20m in length. And, as is the current fashion, the option of hands-free motorised tailgate. At the wheel, the driver gets the newest version of the innovative Peugeot 'i-Cockpit' instrument binnacle design. That means a very compact steering wheel, a large 8" touchscreen dashboard and an eye-catching 12.3" high-resolution digital head-up display. This 5008 is much pricier than its old MPV predecessor because it competes in a more expensive market segment. 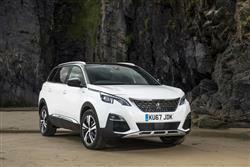 Likely rivals are 7-seat family SUVs like Kia's Sorento, Hyundai's Santa Fe and Mitsubishi's Outlander - maybe also Land Rover's Discovery Sport. 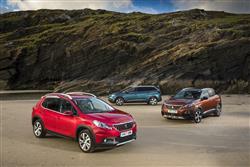 That means pricing that sees the car selling mainly in the £28,000 to £39,000 bracket. 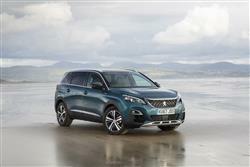 To try and justify those kinds of figures, Peugeot has tried to offer class-leading standards of luxury. 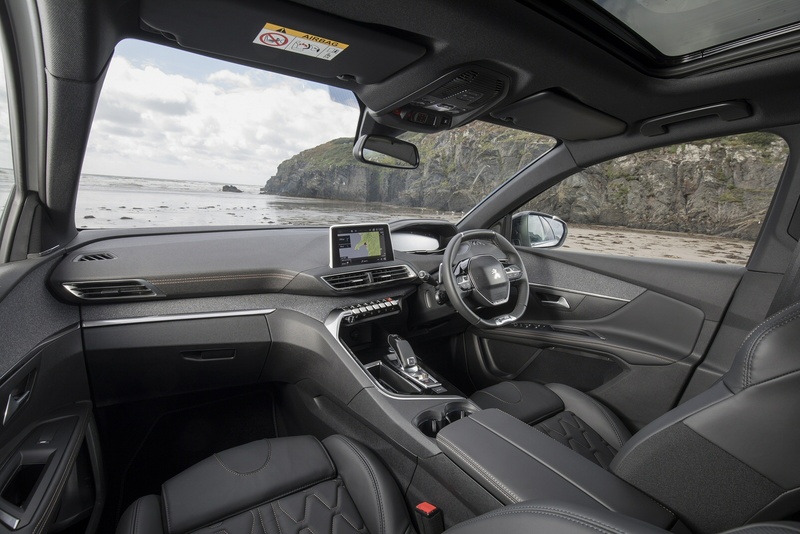 Body-hugging front seats feature an optional multipoint massage system, plus owners will be able to specify a thumping 'FOCAL' Premium Hi-Fi system and a huge panoramic opening glass roof. Media connectivity will, as you would expect, include Mirror Screen smartphone connectivity and a sophisticated 3D connected navigation system, this one linking into the TomTom Traffic system. There's also an arsenal of safety features including an Automatic Emergency Braking System, a Distance Alert set-up, Active Lane Keeping Assistance, Driver attention warning, Smart Beam Assistance, Speed sign recognition with a 'speed suggestion' feature, Active blind spot monitoring, Park Assist and for auto models, Adaptive cruise control with a stop feature. Built in to the design is the option for owners to add in innovative mobility solutions which can be integrated into the boot, namely the 'e-Kick', a very smart electrically assisted folding scooter, and the 'e-Bike eF01', a new electrically assisted portable bicycle. Peugeot is claiming class-leading running costs from this car's powertrains. Whether the choice is petrol or diesel, all versions are reckoned to stand out above their competitors with engines of the same power class. CO2 emissions are as low as 121g/km for petrol (up to 44.2mpg on the combined cycle) and only 107g/km for diesel (and up to 55.1mpg). All figures are WLTP-rated, converted to NEDC2. 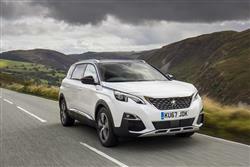 So how have Peugeot's engineers achieved such strong standards of efficiency? With the PureTech petrol models, the answer lies in lighter weight and a large reduction in mechanical losses that are due to friction. As for the PSA Group's BlueHDi diesel technology, well the concept here is based around a clever three-step after-treatment system designed to better eliminate the four nasty pollutants that diesel units usually put out - namely unburnt hydrocarbons, carbon monoxide, nitrogen oxides and particulates. The first stage sees the unwanted hydrocarbon and carbon monoxide elements converted into harmless water and carbon dioxide. In the second stage, that nasty nitrogen oxide also gets converted into water via a 'Selective Catalytic Reduction' process using a urea and water mixture called 'AdBlue' (something you'll have to get topped up every 12,500 miles). Finally, in the third step, a Particulate Emissions Filter eliminates virtually all particulates at a stroke. The result of all this is industry-leading diesel technology that many manufacturers are struggling to copy. 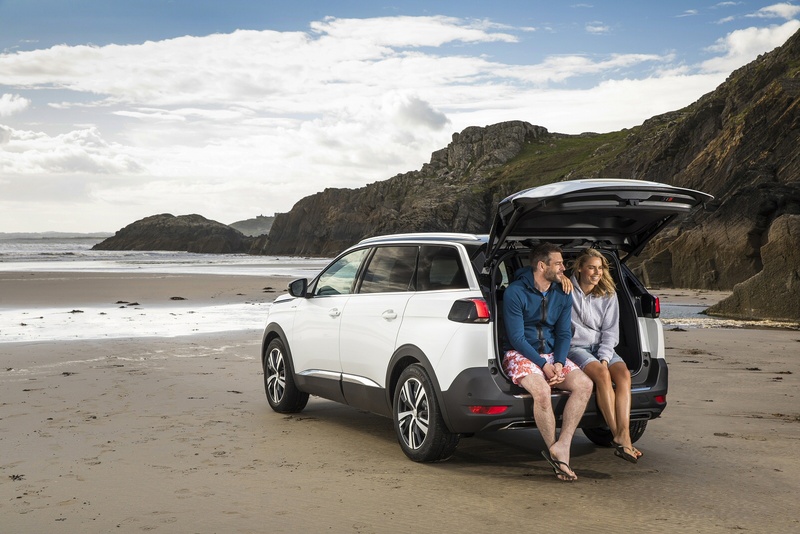 If you�re looking for a new Peugeot 5008 1.2 PureTech GT Line 5dr Petrol Estate for sale, you�ve come to the right place. 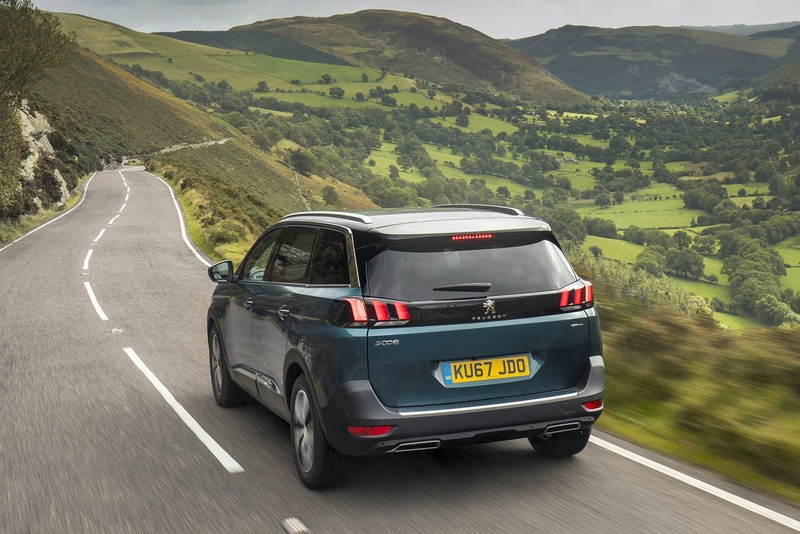 At Bristol Street Motors we don�t just have the best Peugeot 5008 1.2 PureTech GT Line 5dr Petrol Estate deals, we also offer friendly advice and help with all your enquiries to ensure your buying experience is a happy experience.